SHELBY –Red Cross assistance may be available to residents whose homes were damaged by the Shelby tornado. Outreach teams will return to the impacted area on Wednesday. out to residents whose homes were damaged by the tornado that struck Shelby on Sunday. assessing the damage and offering sandwiches, snacks and water to residents and workers who are helping with the clean-up effort. 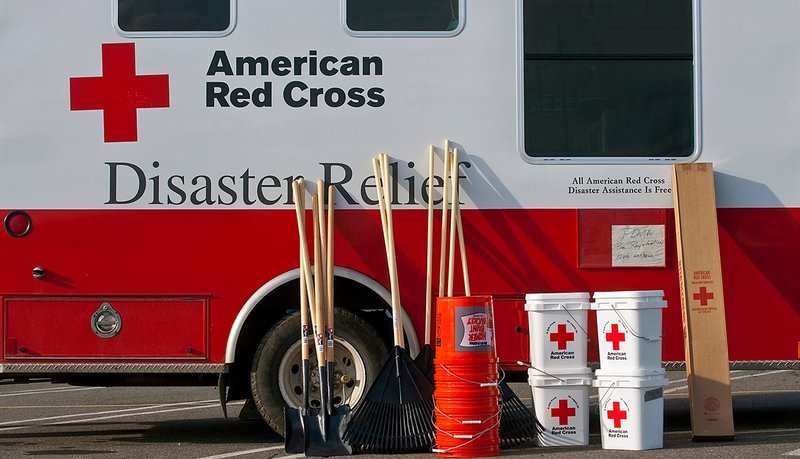 A Red Cross representative will also be available at the Shelby YMCA, 111 W. Smiley Road from 1-6 pm (today) Wednesday.